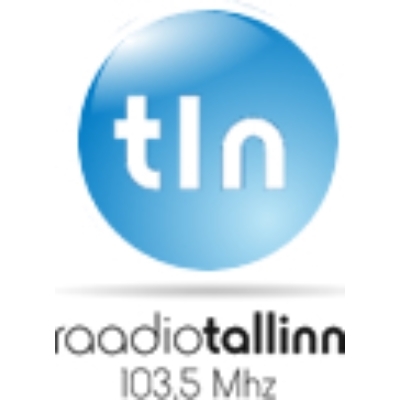 Sky Plus Fm live broadcasting from Tallinn, Estonia. 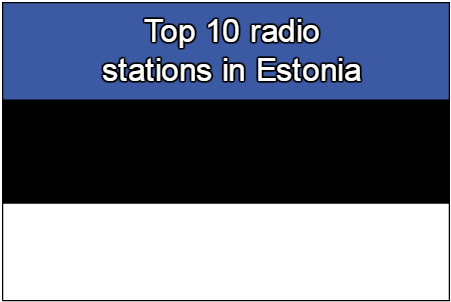 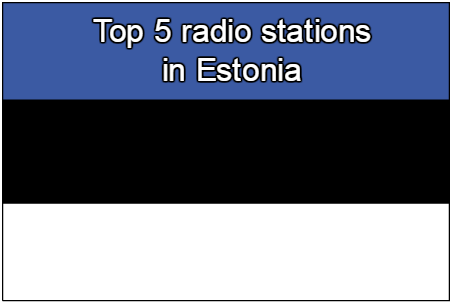 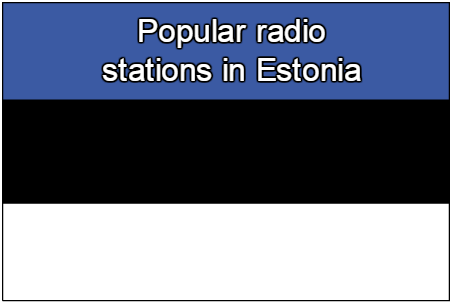 Sky Plus Radio is the most popular private radio in Estonia that offers listeners the best music and a positive attitude to life. 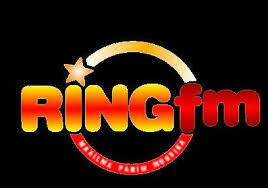 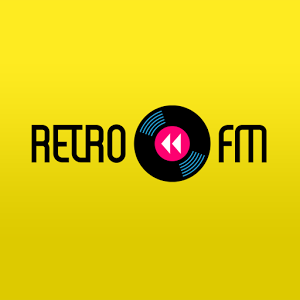 Sky Plus Fm is operating in a radio station that began operations in 9th May 1997. The program can leaders are aired 24 hours and 7 days a week. 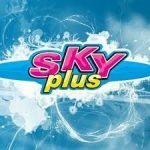 Sky Plus program consists of music, news and traffic information, in addition to a daily radio broadcast a variety of games.